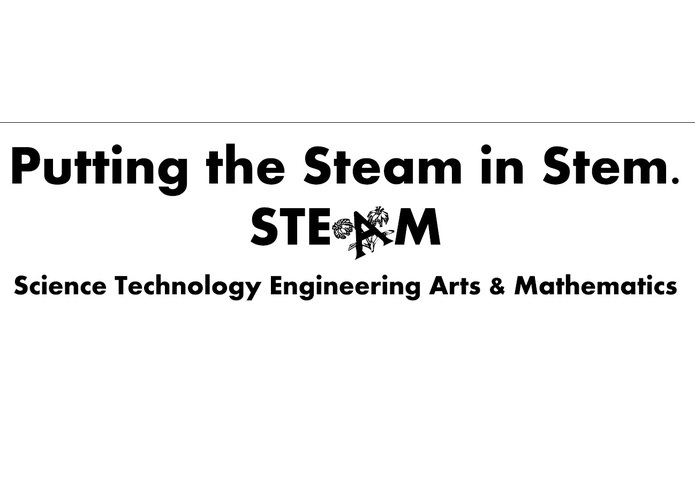 Putting the Steam in Stem. The Arts have a key role to play in the success of Science, Technology, Engineering and Mathematics (STEM) innovation. NEA Data are utilized in this data visualization in combination with additional Open Data resources.